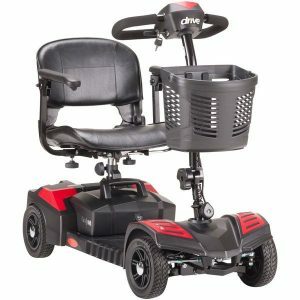 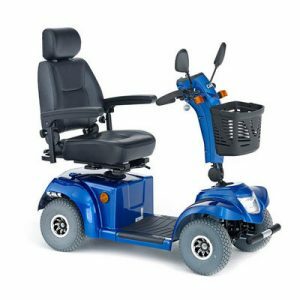 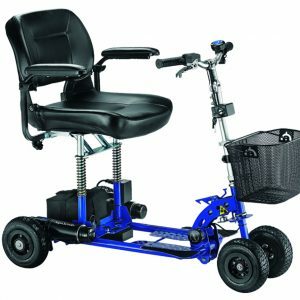 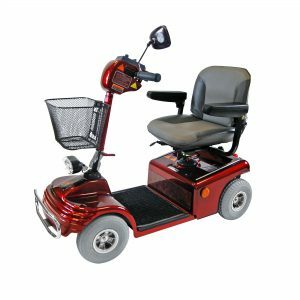 The Roma Dallas is the latest travel scooter from Roma Medical. 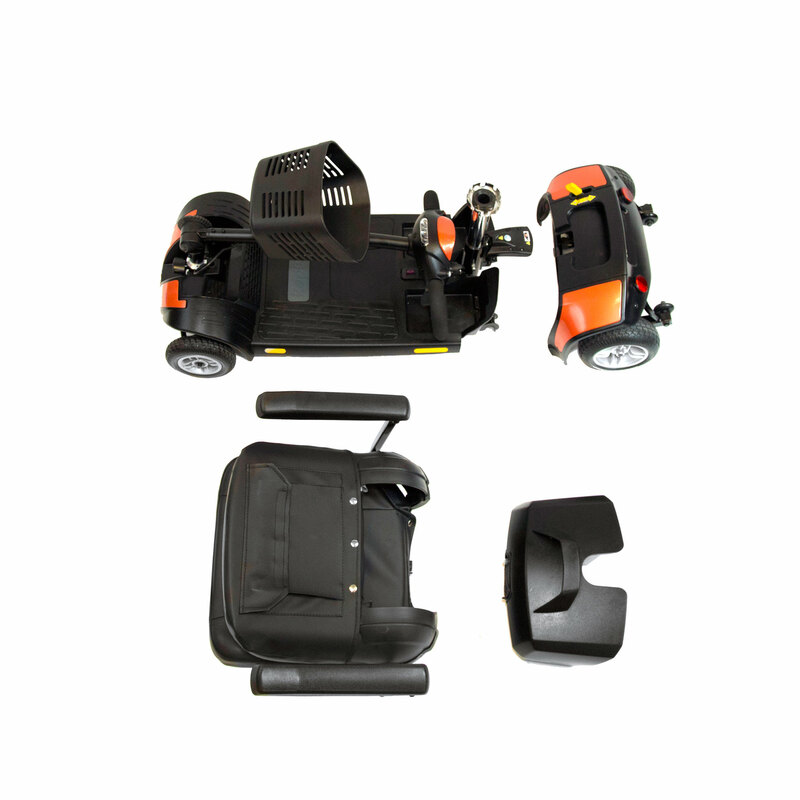 It can be easily folded up to put into the boot of a car and is a very sturdy and stable model. 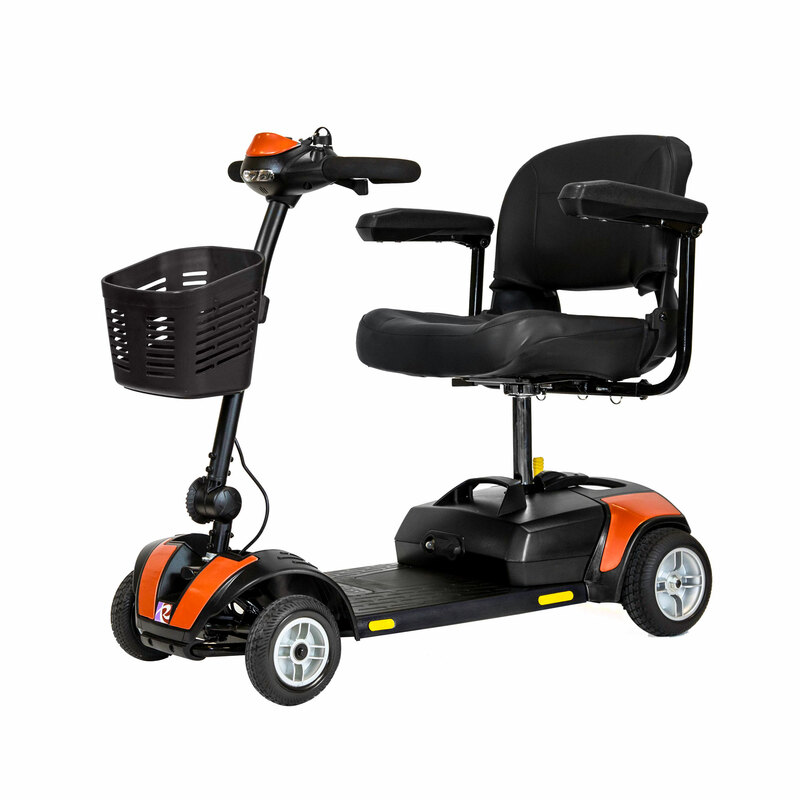 A feature of this Scooter is that it has a very comfortable padded seat which is unusual for boot scooters.